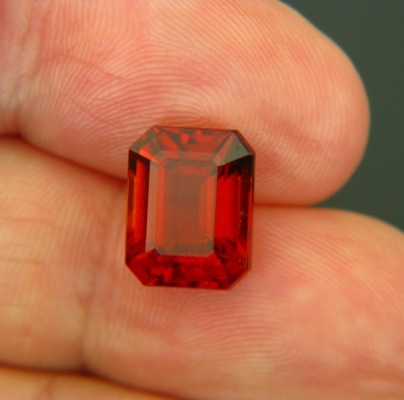 Comment: Deep reddish orange hessonite in rare cut (for hessonite rare). One inclusion in the outer edge is visible only under the lens. Serious size. Simple but perfect cutting. 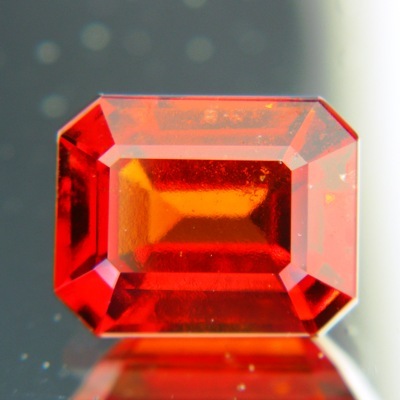 The typical hessonite swirls make a fascinating study under the lens and give the gem a glowing liquid character that is most unique and is not found in any other gem. Personally, my life-time favourite. No brown, no yellow, no purple. 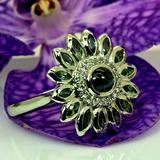 Mythical gem in high demand for healing and astrology. 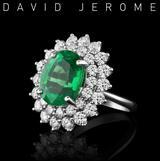 At $500/carat in this size and hue still a bargain amongst coloured gemstones (think sapphire or mandarin).